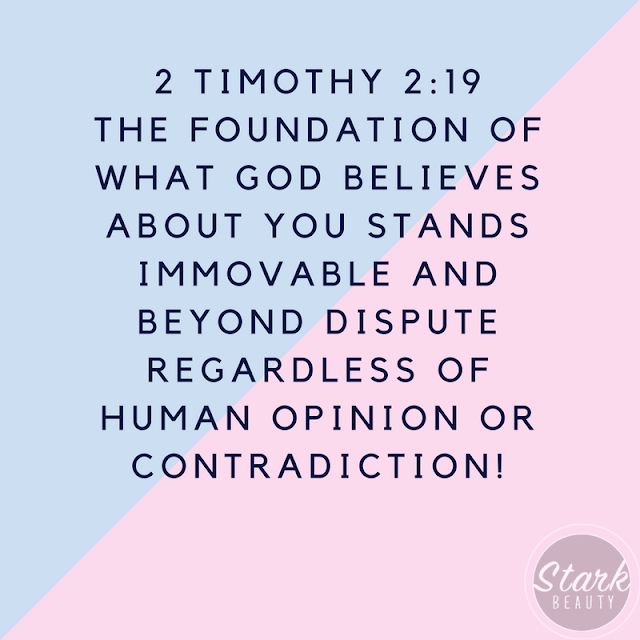 The foundation of what God believes about you stands immovable and beyond dispute regardless of human opinion or contradiction! Over and over the Lord tells us how special we are and how much He loves us. 2 Timothy chapter 2 is a good example. 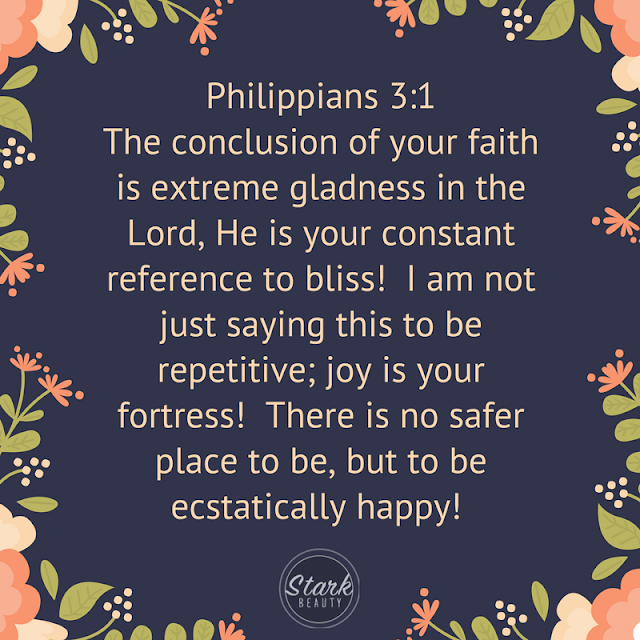 What God believes about us is immovable! What does He believe about us? We are His! We are one! We are in Christ! We are one and it is done! Nothing can change his mind! It’s beyond dispute! It doesn't matter what other people think or for that matter, what we think, so why not agree with God! Life abundantly is ours! Todays, thank God for what He believes about you. Thank Him over and over all day no matter how you feel or what’s going on. 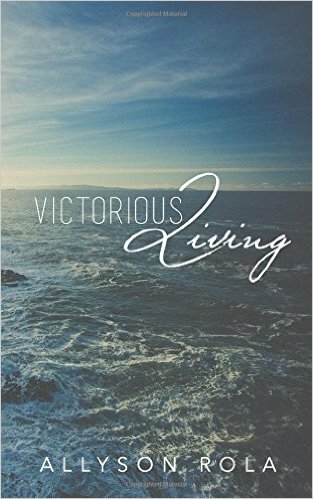 Agree with God and have a victorious day.